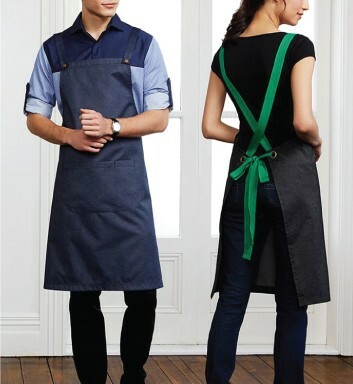 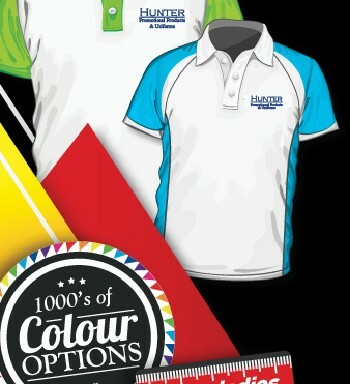 Hunter Promotional Products is much more than just a promotional products company – we specialise in apparel too! 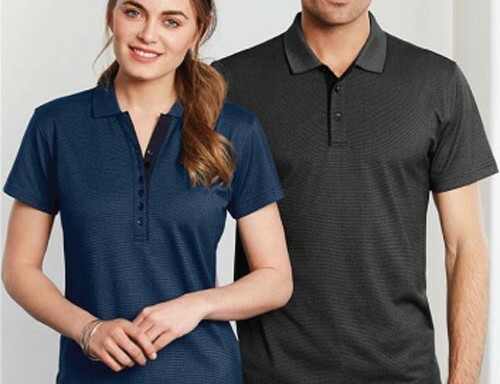 If you’re not sure where to start with our huge range then check out our best selling polo shirts. 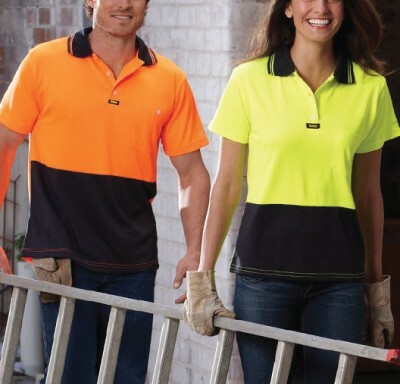 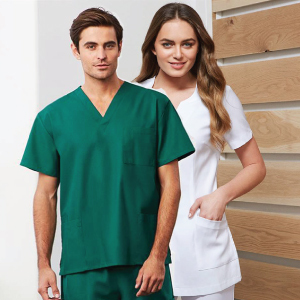 Don’t forget our experienced sales team would love to help with any apparel enquiries, just give us a call on 1300 247 457 or email sales@hunterpp.com.au.